If you are a serious hiker and nature lover then welcome to Cape Town, the capital of the Littlest Plant Kingdom. Before embarking on any Cape Town hiking trails we would recommend that you find a reliable guide or experienced local who can accompany you. 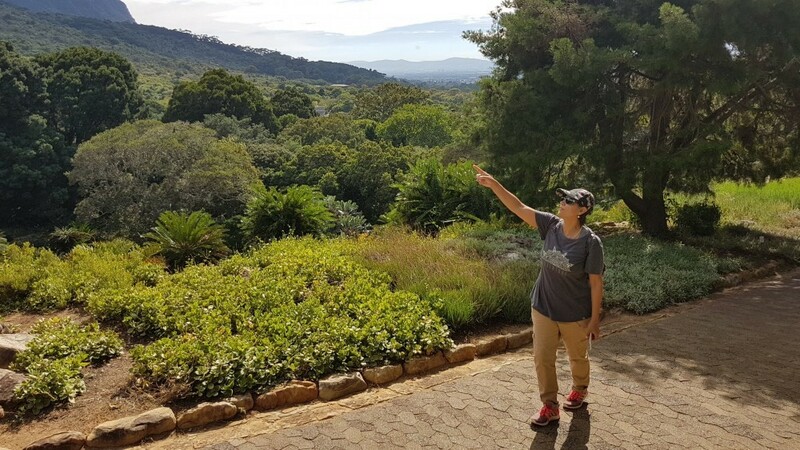 There are numerous hiking groups you can contact when visiting Cape Town but if you are interested in the conservation, cultivation and study of the indigenous flora of southern Africa then we would highly recommend the Botanical Society of South Africa. 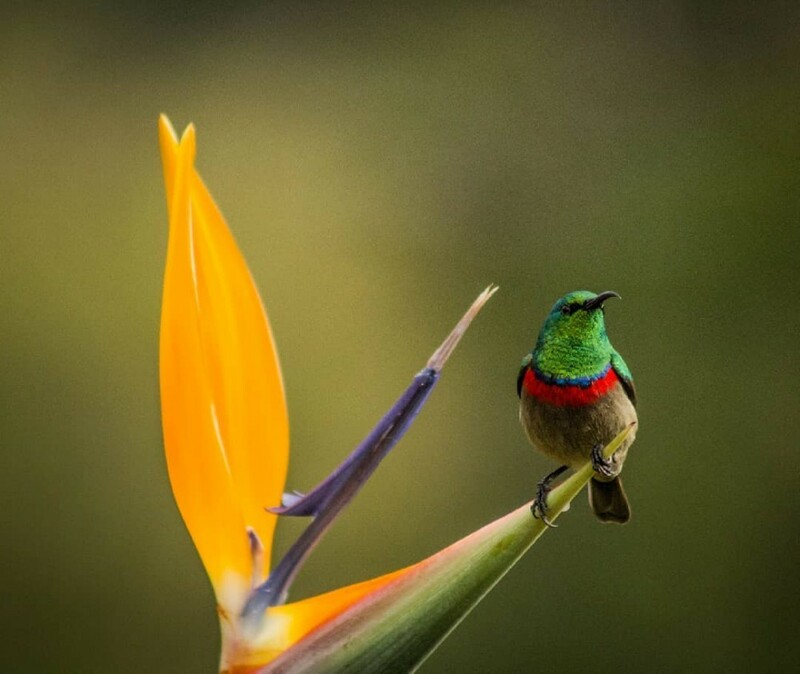 The Kirstenbosch Branch of BotSoc organises monthly walks which you are welcomed to join. These walks are a great opportunity to meet like-minded BotSoc members and share knowledge of the fascinating flora on our doorstep. All their hikes are convened by experienced leaders. Don’t forget to bring along sufficient drinking water, snacks, sunhat and sunblock as well as a warm top as weather on the Peninsula can change quickly. We look forward to welcoming you along. 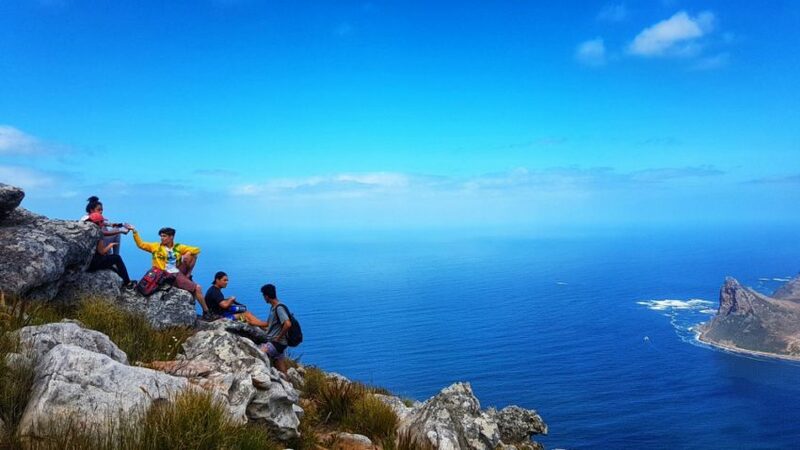 There are of course numerous other Cape Town hiking trails to suite your level of fitness and interest, we will be covering these in further blogs. 5. Always go prepared for bad weather. 6. Tell somewhere where you are going and stick to that plan. 7. Travel at the pace of the slowest member of the group. 8. Never split up and go in different directions. 9. Do not push into the unknown. If you get lost retrace your steps. 10. If you are unsure of what to do, find shelter especially from the wind and stay put. Our advice to travellers is respect the mountain. Stay safe and please feel free to leave any comments or questions below. I Im definitely going to Cape Town soon and explore some of these trails and participate in some of these hikes! They must be absolutely beautiful! 1. How much do the hikes generally cost to participate? 2. Do you have an absolute, must do hike on the list you have provided? 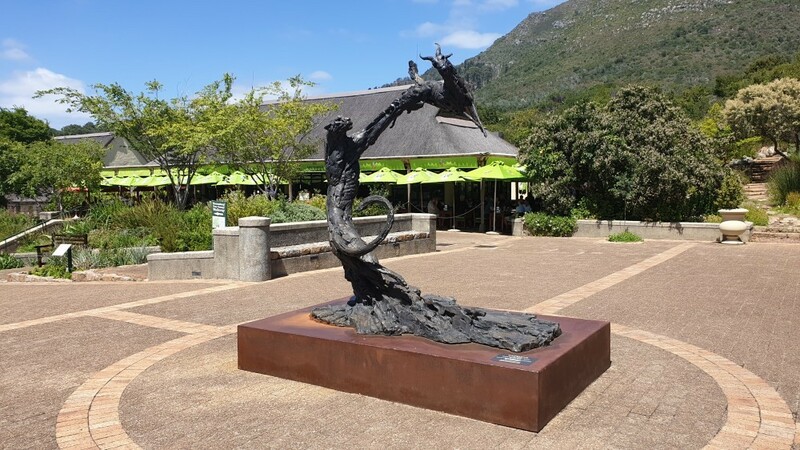 Hi Steve thanks for visiting Cape Town locals, there is no cost for joining these walks with BotSoc however there will be an entry fee into Kirstenbosch gardens. A must do hike when visiting Cape Town would be Lions Head which gives you beautiful views across the whole of Cape Town. This walk is especially popular at sunset and also when its full moon. These look absolutely beautiful. What a dream! That’s a fabulous photograph at the top, too. It would be a dream come true to go to Cape Town and get to partake in these hikes. I’m probably not in the best shape for it yet, but someday. 🙂 Goals! Your safety tips at the end of the article are very helpful, too. For inexperienced hikers like myself, we could find ourselves in a sticky situation. Your tips are helpful to keep in mind. Hi Holly yes Cape Town has some awesome views especially from Table Mountain. If you not feeling fit enough you can take the cable car to the top of Table Mountain. Glad you found the hiking tips useful, and yes please take care when hiking our mountains. Wow, this is really wonderful and very informative. And this site of trail hiking is lovely because it’s located in southern Africa, and it’s good to go with those that know the place. That is why I like this review very much because it allows me to plan my trip around the trail dates as I would like do a hike with experienced and knowledgeable people. 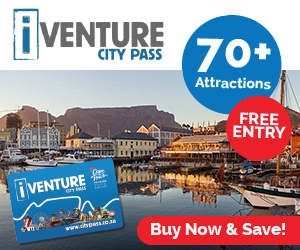 For hikers this is the real deal because you will be surprised what you will find out about Cape Town hiking trail. Thank for this. Good job. Welldone. 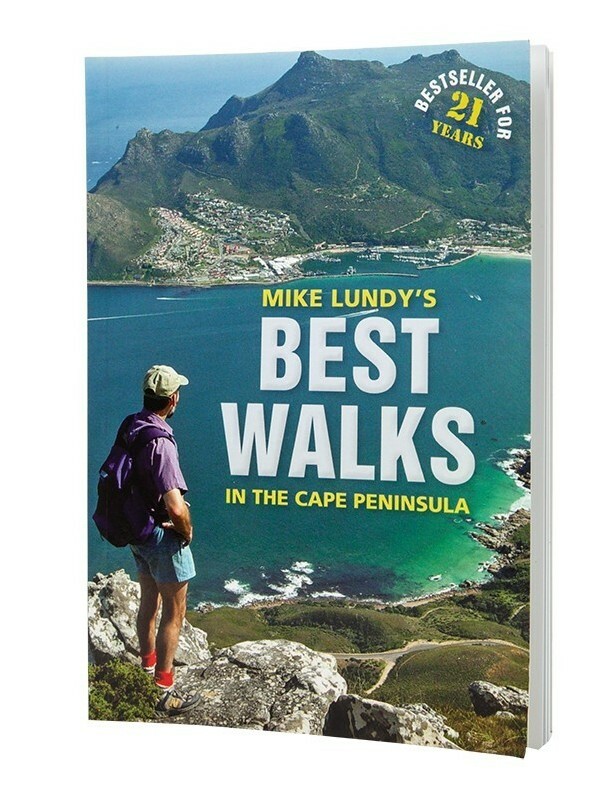 This is such a comprehensive review of Cape Town hiking trails. The other year I was in Cape Town for holiday and though we didn’t go for any hike, we enjoyed going to the Table Mountain and other places. Your advise of preparedness before the hike is a great one. Would your advice first time hikers to take long hiking trials. First of all the pictures look amazing. I love traveling and I am an outdoor kind of gal so this is something I would do. Thank you for creating a list of walks with times, places etc. This would come really handy once there, to have all the information in one spot. A great article and great tips. From where would I be able to purchase the book? This is interesting, what a nice place to explore nature. 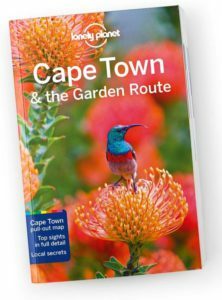 Actually I already had the plans of visiting cape Town just to have fun for my vacation so reading this I think I will try hiking out and I know it’s really going to be an awesome experience. I will keep following you to get more updates. Thanks for sharing this information. Hi Lok thanks for visiting our website and glad to hear that you will be visiting us soon. Hiking around Table mountain is an awesome Cape Town experience and you should definitely put it on your list of things to do. 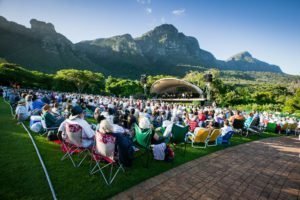 When going on these hikes, are there any suggestions you can offer as far as hydrating yourself or how much water one should bring when hiking in Cape Town? Also, should I bring a first aid kit in the event of any potential accidents? Thank you for your help and taking the time to answer my questions.